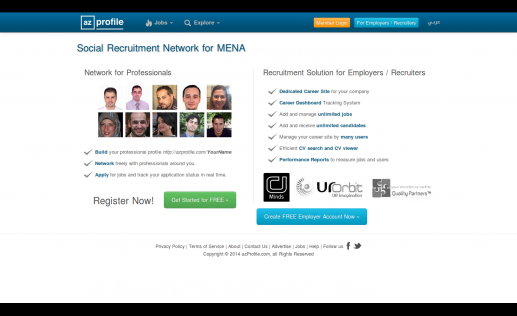 Info : AZProfile is a professional social network for the MENA region. They also provide a job recruitment solution to companies and orginizations. 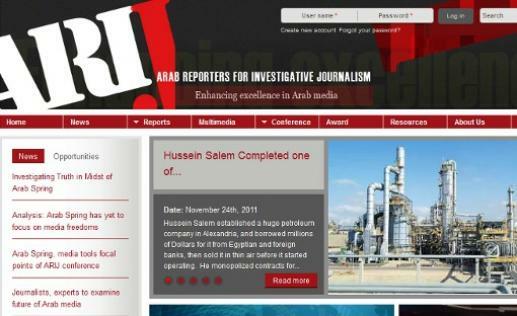 Info : The official site for the Arab Reporters for Investigative Journalism (ARIJ). A high traffic site loaded with features to help journalists in their investigative journalism. 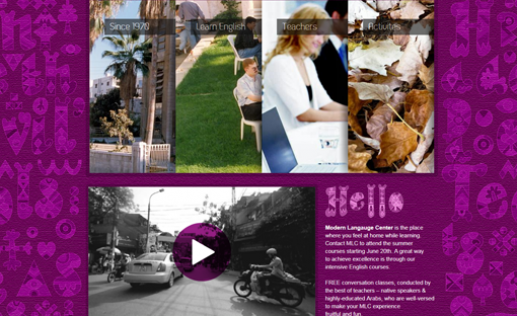 Info : The Modern Language Center is the 1st Jordanian center for teaching English. It was established in 1970 and boasts and is a place for cultural interaction and artistic activities inside and outside the center. 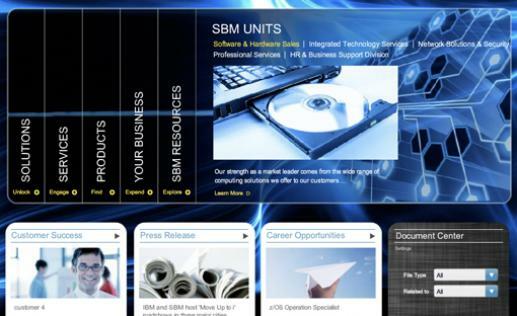 Info : SBM's corporate website developed in Drupal, SBM is IBM's resellers in Saudi Arabia, it utilizes the most advanced technologies to achieve stunning animations and visuals. Info : The Arab Volunteer Services is an NGO based in Lebanon. 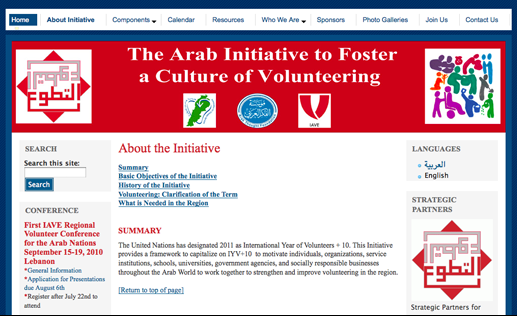 It is concerned with volunteering activities in Lebanon, this site was developed for an event organized by AVS.